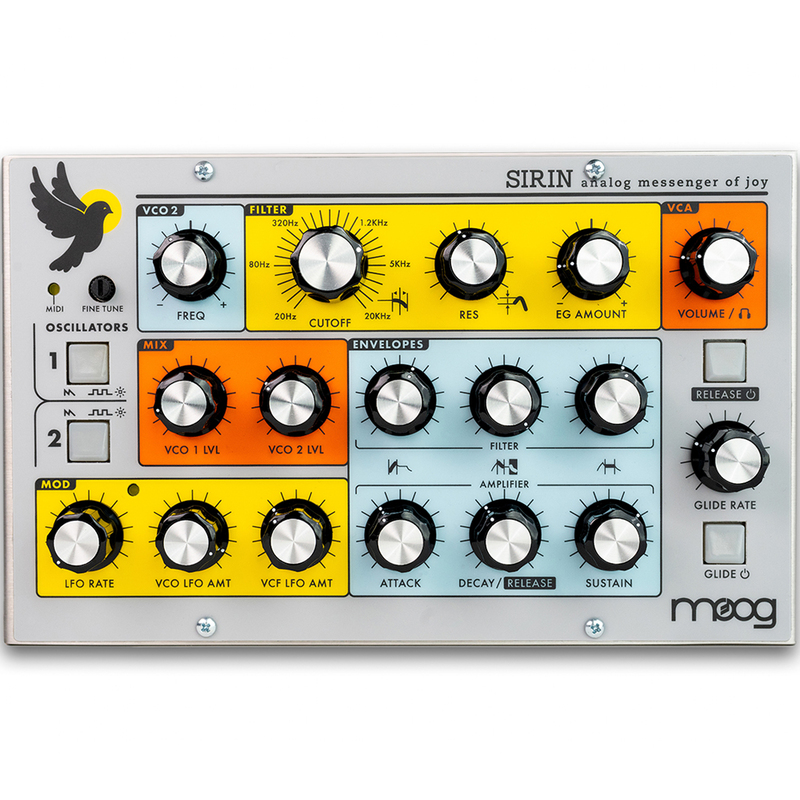 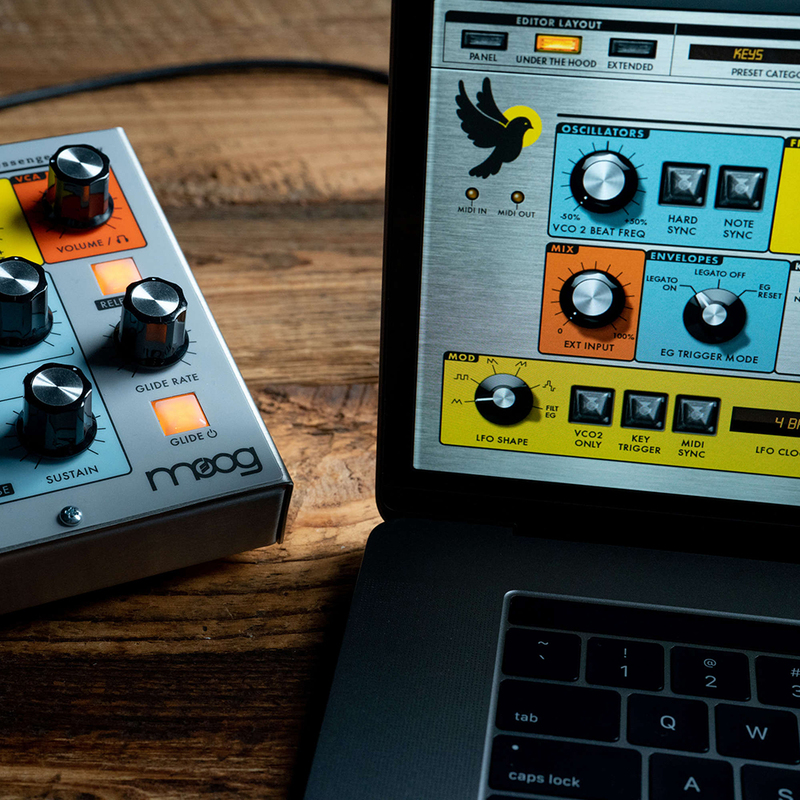 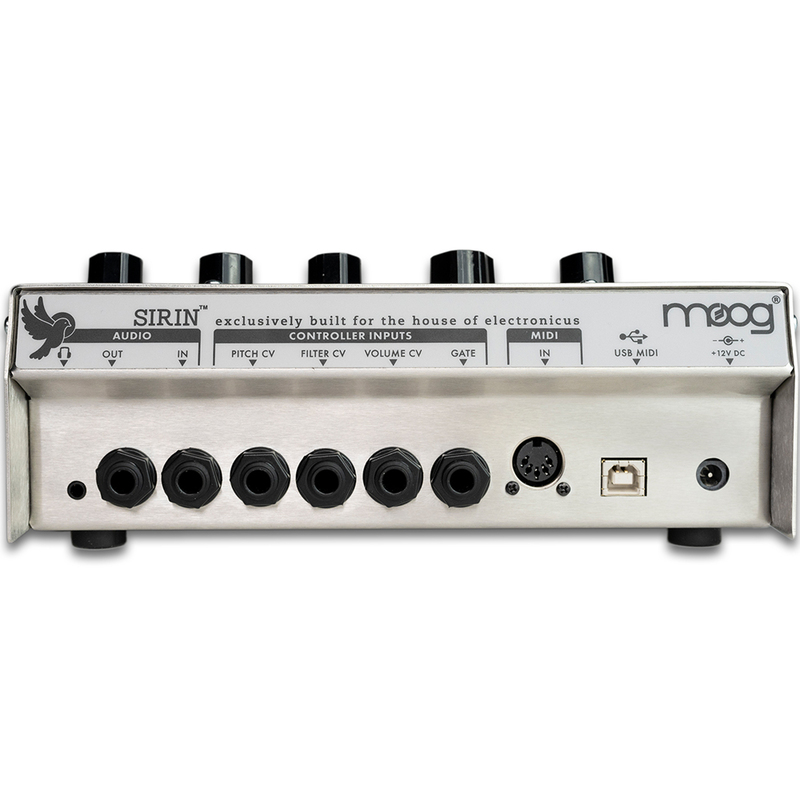 Moog Sirin Analog 'Messenger Of Joy' is a limited-production synthesizer module based on the legendary Moog Taurus Bass sound engine, and created in celebration of the 2019 Moog House of Electronicus experience in Los Angeles, California. 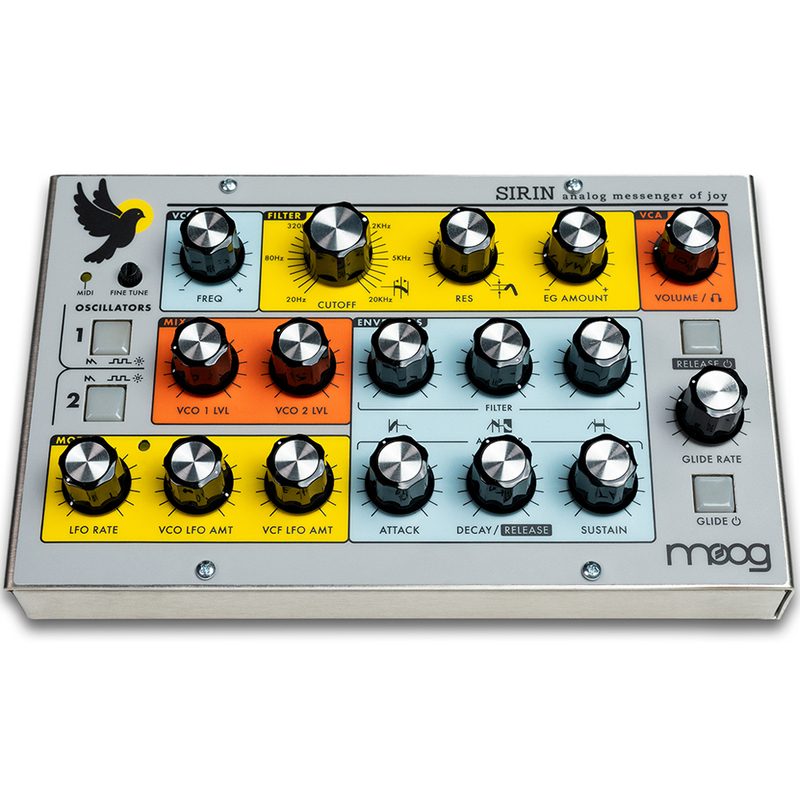 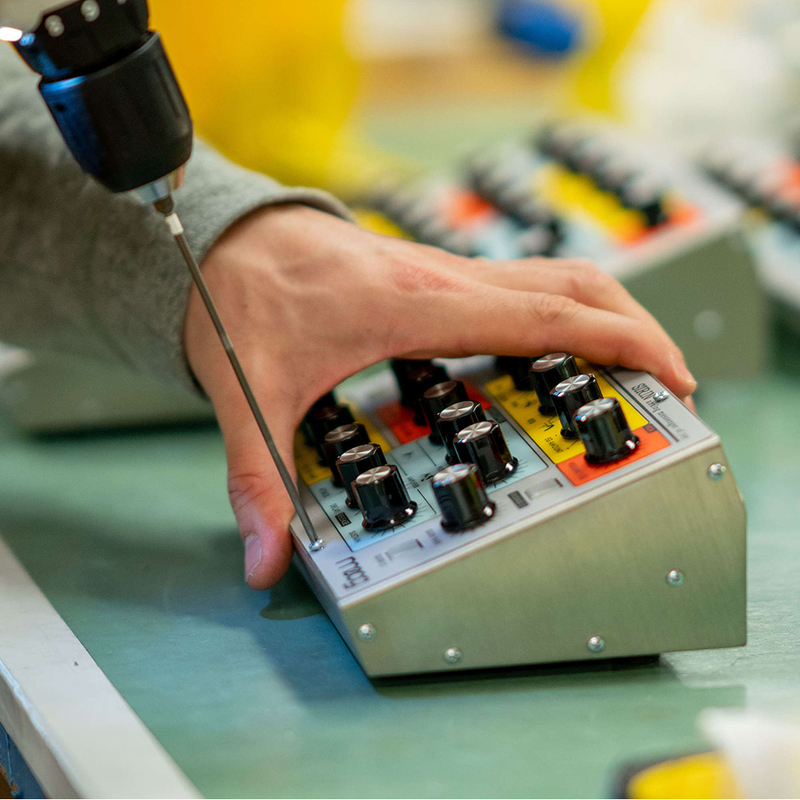 A limited production run of Sirin synthesizers are being produced by the employee-owners at the Moog Factory in Asheville, NC--after which no more will be available. 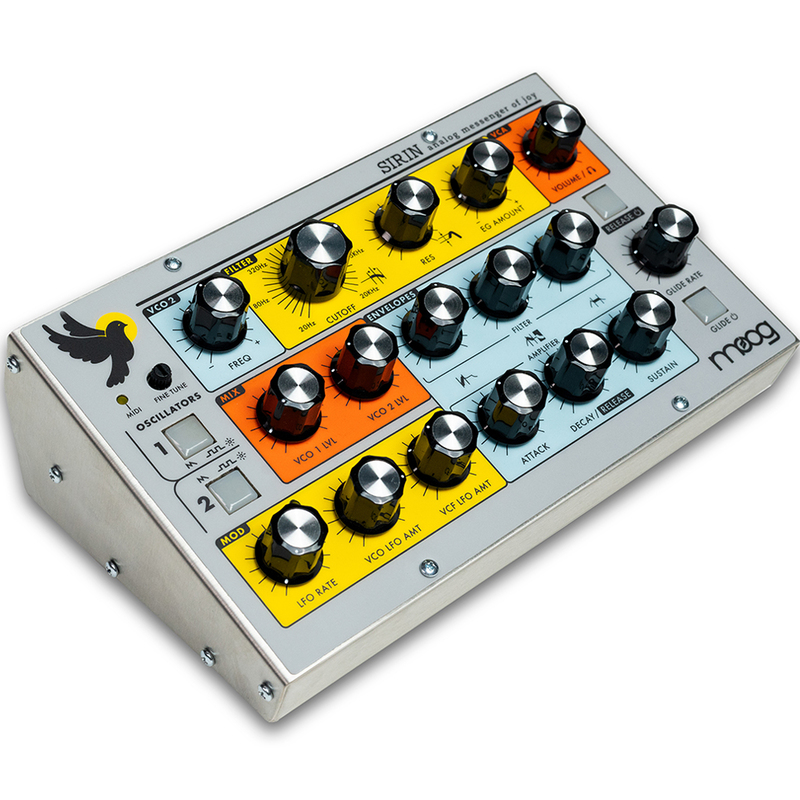 ABOUT THE MOOG HOUSE OF ELECTRONICUS.